Proud to announce the publication of my Haiku which begins “Old cat purrs…” in Issue #60 of the Haiku Journal. Simply select Issue #60 and then scroll about halfway down the page. 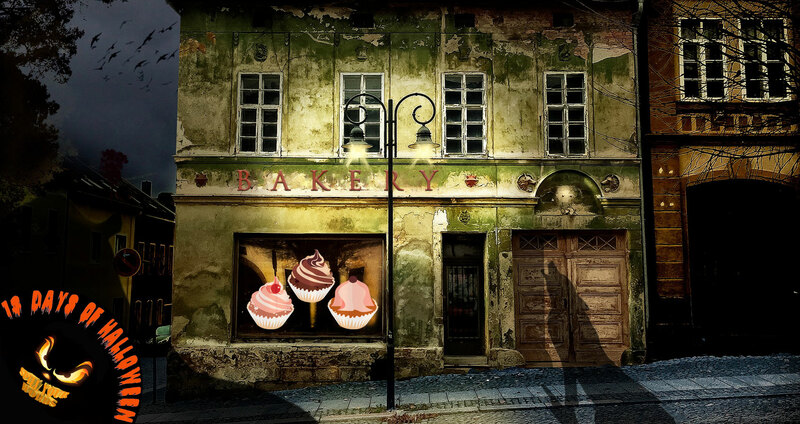 I’m so pleased to announce the publication of my poem, “The Baker Man,” on this Halloween Eve. It seems rather appropriate in the spirit of trickery-witchery goings-on this particular day of the year. I hope you enjoy it. I am extremely pleased to announce the publication of my recent short story “The Old Man With A Stick” in the Fall Issue of the Furtive Dalliance Literary Review available now at Amazon. This is the story of someone who is perceived as different by the townspeople and so is the target of their suspicion and distrust. And yet there is much more to him than they realize. Please enjoy it. Feedback always welcome.